Paris (AFP) - France's European Affairs Minister Nathalie Loiseau said Monday that she would resign her post to lead President Emmanuel Macron's centrist campaign for the European Parliament elections in May, hoping to counter a populist and eurosceptic wave in countries across the continent. Loiseau, a career diplomat with no government experience before joining Macron's cabinet in 2017, will be tasked with forging a pro-Europe alliance promoting deeper integration to deal with immigration, globalisation and other challenges. The parliament election on May 24-26 is shaping up as a test of Macron's liberal vision of a more unified EU, at a time when the bloc is being buffeted by Brexit as well as a growing backlash against Brussels. Populist parties have entered governments in Italy, Hungary and Poland and have gained ground in several other countries in recent years, in large part over the wave of immigrants fleeing war and misery in Africa and the Middle East. Anti-Europe parties accuse the bloc of failing to take sufficient measures to stem the arrivals, and encouraging economic liberalisation that has hollowed out many European industries. Macron, a 41-year-old centrist, is expected to name prominent environmental campaigners to the list led by Loiseau, who led France's elite ENA school, which produces its top civil servants. She had announced her candidacy this month during a televised debate with far-right leader Marine Le Pen. Le Pen later took to Twitter to criticise Loiseau as an "ultra-technocrat" who acts "as if the people don't even exist". A poll published Sunday suggested that Macron's Republic on the Move party and its centrist Modem partners could score 23 percent in the European Parliament vote in France, with Le Pen's National Rally taking 22 percent. 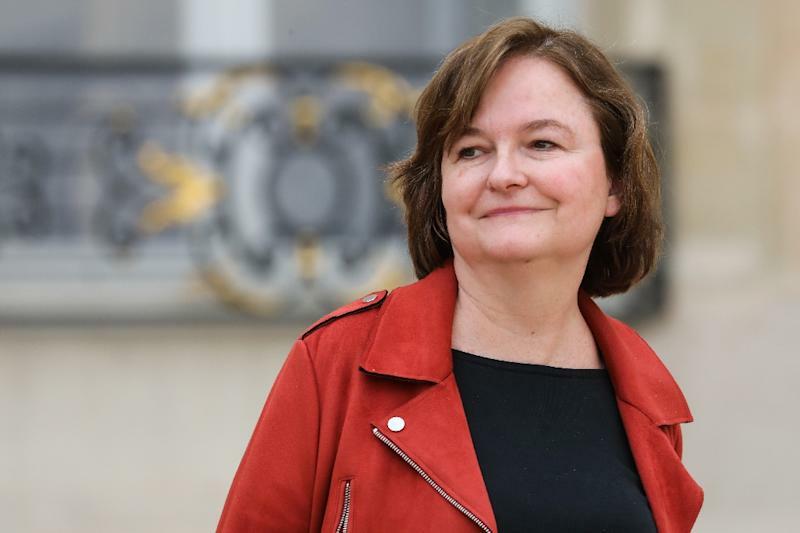 Loiseau's departure from the government could prompt other cabinet moves, with both government spokesman Benjamin Griveaux and Digital Affairs Minister Mounir Mahjoubi thought to be weighing an exit to compete in the Paris mayor's race next year.